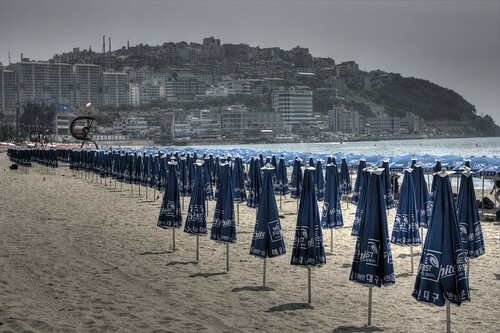 I remember the first time I went to Haeundae beach in Busan. I was stunned by the number of umbrellas. Hundreds, thousands of them. A sea of parasols.